Big News! 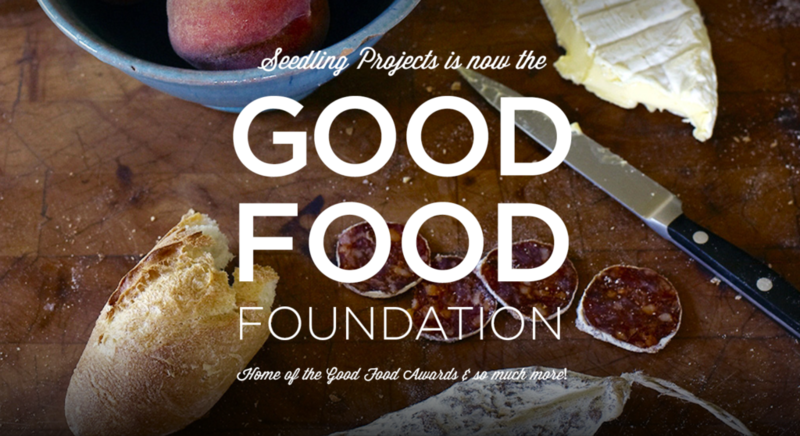 Aedan Country Miso is nominated as a finalist of Pantry section at Good Food Awards! 1/6/2018, CUESA & The Ferry Plaza Farmers Market!! Many fermented foods are waiting for you at CUESA & The Ferry Plaza Farmers Market until 2pm! Come to taste our new year miso soup. 1/13/2018, CUESA & The Ferry Plaza Farmers Market!! It’s sunny Saturday!! Come and see us at the Ferry Building Farmers Market! We are waiting for you with a lot of yummy things. 12/22/2018, We are open until 2pm CUESA & The Ferry Plaza Farmers Market! We are open until 2pm CUESA & The Ferry Plaza Farmers Market! 11/26/2016, Ferry building farmers market.